While there isn't much scientific research into why it works, some believe cinnamon's strong scent is the key. 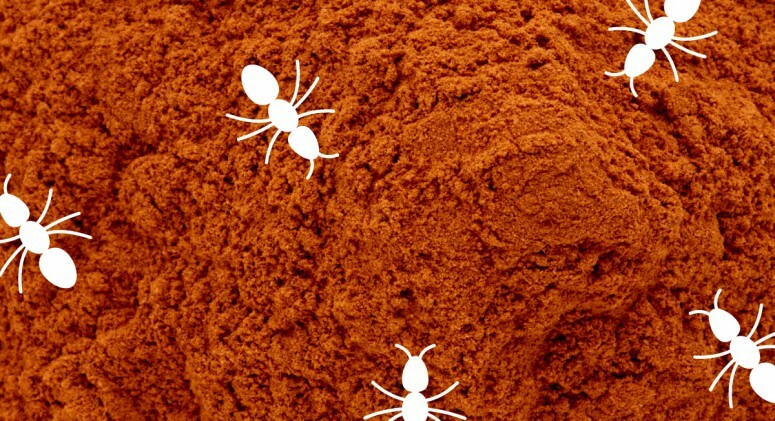 Ants communicate by smell, leaving a trail of pheromones for the colony to follow. Introducing a fragrant spice may cover it up.